November is our month long celebration of all things Aussie, Aussie, Aussie! 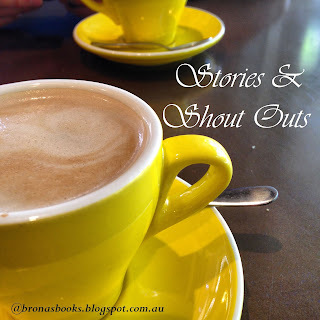 Join us as we read, review and blog about Australian books - classics, contemporary, children's, poetry, non-fiction, short stories, popular, literary, award-winning - whatever tickles your fancy. The only stipulation is that it has to be written by an Australian based author or predominantly set in Australia. 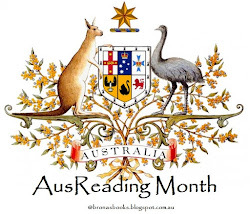 This is the official MASTER POST for AusReading Month where you can link all of your posts & reviews. Comments will be available on each post that I publish over the month, but this is the only post that will have the linky below. The rules are simple: read one, two or more Australian books throughout the month of November. Write a review on your own blog and link it back here. Visit and comment on your fellow bloggers posts to build up a community of Aussiephiles. How to join in AusReading Month? Simply leave your review or Aussie-related post in the linky below. If you'd like to, complete an Introductory Post sharing a little about who you are. Let us know why you have an interest in Australian literature, what Australian books have you read and loved (or hated) already and what do you plan to read this month. We'd love to hear from you and about you. Take photos of your Aussie books and add them to Instagram. Show us where in the world you're reading your Australian books and tweet your favourite quotes. When linking up please follow the same formula to make it easy for everyone to see what your post is about and who you are. The formula is - NAME of BOOK/POST (name of blog/your name in brackets after it). 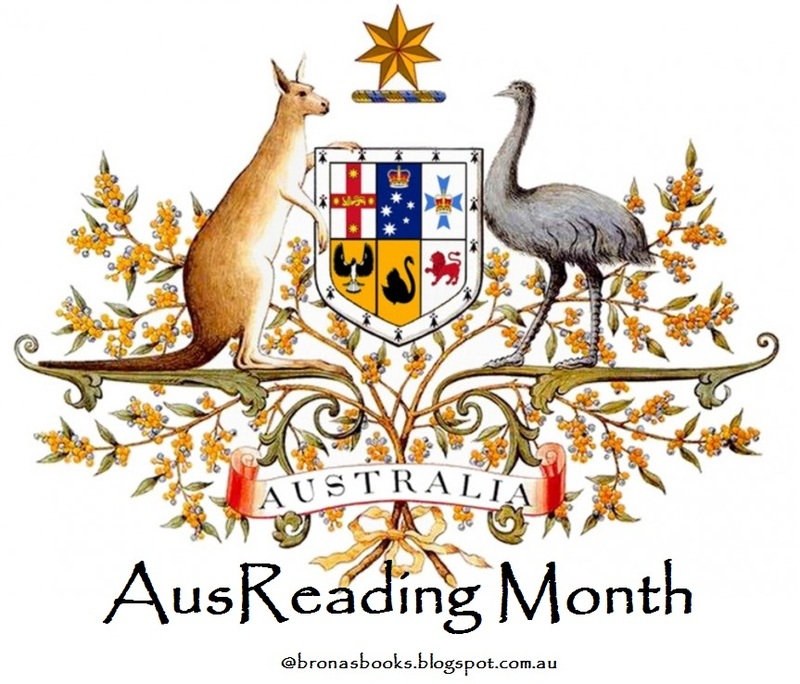 You can keep the AusReading Month love alive by following & commenting on Instagram and Twitter. Please use the hashtags #ausreadingmonth and #bronasbooks. I'm supposed to be studying this month *sigh*..... 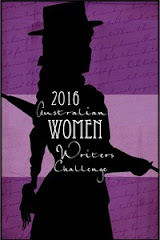 I'm sure I can squeeze in a few Aussie authors though! YAY I got to be first linkee! With a rather unAustralian sounding topic, but still Australian. Looking forward to the month Brona and seeing what everyone reads. I've already matched last years effort by me.. Naturally I have lots of things planned, but we'll see where the month takes us. Congrats on being the first!! 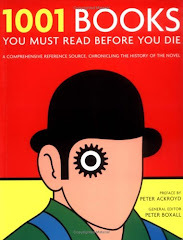 You've picked one of my (not-so) secret obsessions with this book too. How many Coco Chanel bio's is too many I wonder?? This sounds and looks delightful. It is delightful. It really made me wonder about her war and post war years. Perhaps that can be my book? (Not that I'm thinking about that really), although I'm sure someone's already done it. I'm exhausted.....I've been reading days on end! So impressed with "Australia Felix" - It started slow but kept getting better and better. I put my heart and soul into this to give you my BEST review of the year. Love the #AusReadingMonth....this is my grand finale 2015. I will hold off reading your very best of reviews until I also get to the end of Australia Felix too. I'm still about 100 pages away from that. hopefully the w/e will get me there as I'd like to read some of my Aust non-fiction in and around my Richard Mahony readlaong. I kept reading, forgot to cook dinner and feed the cats! I was swept away by the story! 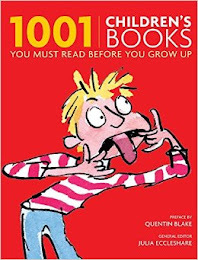 Bending the rules just a bit....but this book must be put in the ' spotlight' ! It is such a gripping story about a young Australia. If you read this you will be amazed what a 25 yr. man went through to achieve his dream. I fell in love with his dog and horses too! 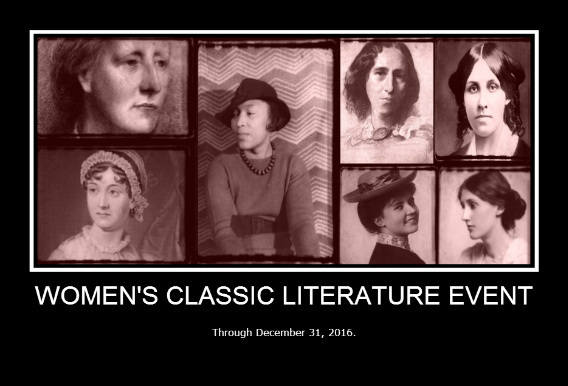 This would be a great Christmas present for the man (or lady!) who has everything! Just linked my first Aussie read for November. It was wonderful to discover yet another Australian writer, many thanks! Here is my feedback for the read-a-long questions. Thanks I just linked my Aussie read for November, The Secret River, which I thoroughly enjoyed. I'm liking all these other links & reviews as well. Hi Brona, I just linked to a children's book I read 'The Silver Brumby' by Elyne Mitchell. Thanks for joining in and for the great review (with wonderful photos) about the Snowy Mountains. Enjoyed being a part of your Ausreading link up. Look forward to next year.